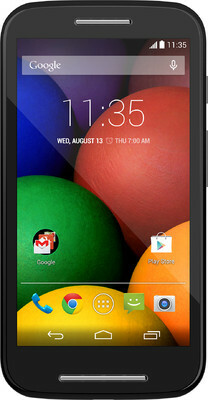 Finding a Good android phone under 5000 Rs with an awesome brand motorola? then you must look at Moto E, you can use your Moto E for a very long time, it's the new generation Nokia actually, i am personally using Motorole E, so i am writing this Post, It had fallen many times from my hand, but didn't got damage. So, we can say it's a new generation Nokia phones. Some of the fantabulous Specs of Moto E are 4.3 inches Touchscreen, 1 GB RAM, Android v4.4 kitkat, Dual SIM, there is much more awesome things in the phone, you will come to know only after using. The battery backup is awesome, if you are a heavy user like use internet a lot, music, video streaming stuff like this phone will give you power for the whole day. Market Price for Moto E is 7000 Rs, but now Flipkart is selling it in just 4999 Rs. I hope it will help you making a Good purchase according to my personal experience. We daily updates lot of discount coupons and Freebies on All India coupons. So, stay tuned with us!